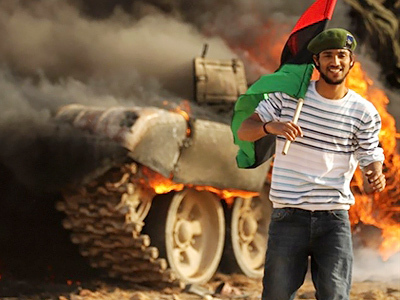 Armed conflict between Gaddafi’s troops and Libyan rebels has moved away from the sea coast into the central part of the country. Meanwhile, Russia has said NATO’s actions contradict the UN resolution and called them interference in a civil war. There are conflicting reports on whether the opposition forces have captured the city of Sirt, which holds a special symbolic value as Gaddafi’s hometown. On Monday, state television reported coalition planes had bombed the city of Sabha in central Libya at dawn, killing several civilians. 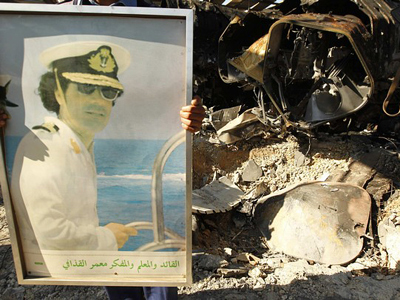 British air force warplanes have also destroyed ammunition depots used by Gaddafi’s forces. The situation in the capital Tripoli remains dire as medical supplies as well as food, water and fuel continue to dwindle. "‘We have been told that in just a matter of days the city will completely have run out of water,” said RT’s correspondent Paula Slier who is in Tripoli. Meanwhile, Russia’s Ministry of Foreign Affairs considered NATO’s approval of a “no-fly plus” plan and their consequent actions interference in a Libyan civil war. 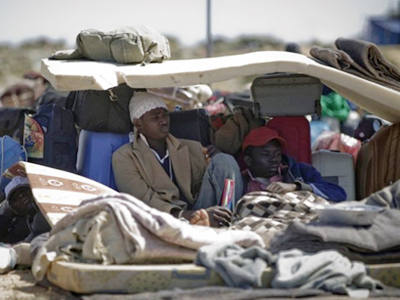 NATO took the lead in the military operation in Libya, approving a so-called "no-fly plus" plan that will make the alliance responsible for protecting civilians as well as enforcing a no-fly zone and an arms embargo on Sunday. Russian Foreign Minister Sergey Lavrov mentioned reports about the coalition’s air strikes on Gaddafi’s troops and reports about NATO’s support of the rebels’ offensive. “There is a clear contradiction here. We believe that interference of the coalition in the internal – as a matter of fact – civil war, has not been sanctioned by the UN Security Council resolution,” said Lavrov. Lavrov stressed again that the sole aim of the resolution was the implementation of a no-fly zone for the protection of the civilian population – a goal that NATO claims to support. "We are there to protect civilians – no more, no less," NATO chief Anders Fogh Rasmussen told BBC. 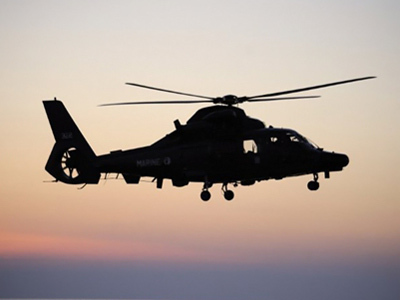 As NATO proceeds with the transfer of control over the mission, its first planes took to enforce the no-fly zone over Libya on Sunday evening. 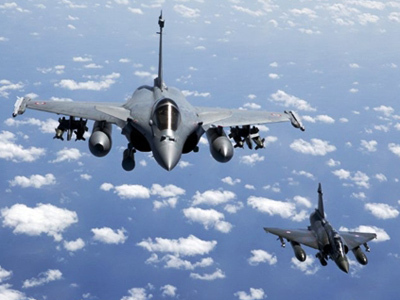 "Yesterday NATO aircraft flew the first no-fly zone enforcement over Libya," said General Charles Bouchard, who is in charge of the operation called “Unified Protector". 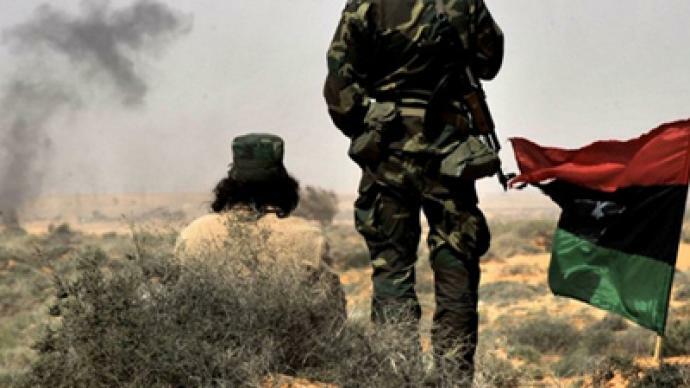 Rebels have been able to make a dramatic advance in recent days, regaining control of such key strategic points as the town of Ras-Lanouf, Marsa-el-Brega, and Ajdabiya. The progress has been possible due to the no-fly zone established by international forces, which seriously damaged Gaddafi’s air defenses and batteries. With crucial oil ports now in the hands of the opposition, its representatives said they were producing about 100,000 to 130,000 barrels a day with plans to increase that amount to up to 300,000 a day. According to AFP, the rebels have also promised to begin exporting oil "in less than a week.” They also announced that they have signed an oil export agreement with Qatar – the only Arab country known to have actively participated in the military operation in Libya. Qatar has agreed to sell Libya’s oil on international markets, channeling the money back into the opposition’s accounts. Since the beginning of military action in Libya, oil production has decreased to three times normal. Oil exports were practically paralyzed as world banks refused to accept any payments for Libyan oil in US dollars due to international sanctions.